ORDER THE LOST TREASURES STARTER SET AND SAVE 20%! Lost Treasures Bonus Material Postscripts! Shalako - Now including Louis L'Amour's Lost Treasures Bonus Material Postscript! Yondering - REVISED - Stories Added and Now including Louis L'Amour's Lost Treasures Bonus Material Postscript! 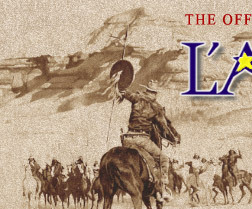 Over on the Dry Side - Now including Louis L'Amour's Lost Treasures Bonus Material Postscript! 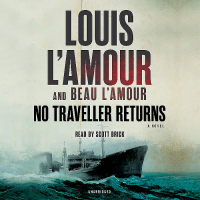 Off the Mangrove Coast - Now including Louis L'Amour's Lost Treasures Bonus Material Postscript! Kilkenny - Now including Louis L'Amour's Lost Treasures Bonus Material Postscript! Kid Rodelo - Now including Louis L'Amour's Lost Treasures Bonus Material Postscript! 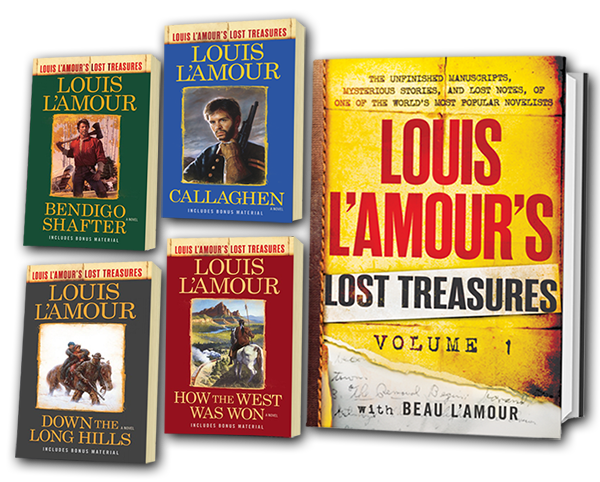 Fair Blows the Wind - Now including Louis L'Amour's Lost Treasures Bonus Material Postscript! 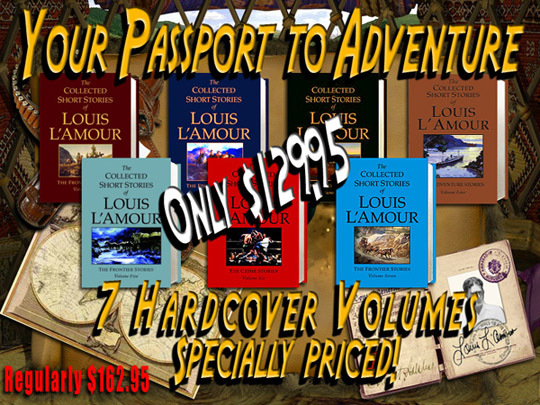 Catlow - Now including Louis L'Amour's Lost Treasures Bonus Material Postscript! 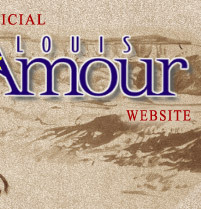 Bowdrie - Now including Louis L'Amour's Lost Treasures Bonus Material Postscript! Holiday Savings for friends and family in the Military with FREE SHIPPING! When you purchase all 7 of these hardcover editions!